Non-Hispanic whites still experience the majority of deaths involving fentanyl, a synthetic opioid. But among African-Americans and Hispanics, death rates rose faster from 2011 to 2016. Whites experienced a 61 percent annual increase, on average, while the rate rose 140.6 percent annually for blacks and 118.3 percent per year for Hispanics. No reliable data were available for other racial groups. Overall, the number of U.S. fentanyl-related deaths in 2011 and 2012 hovered just above 1,600. A sharp increase began in 2013, reaching 18,335 deaths in 2016. That’s up from 0.5 deaths per 100,000 people in 2011 to 5.9 per 100,000 in 2016. In the first three years of the data, men and women died from fentanyl-related overdoses at similar rates, around 0.5 per 100,000. But in 2013, those paths diverged, and by 2016, the death rate among men was 8.6 per 100,000; for women it was 3.1 per 100,000. Overdose death rates rose most sharply along the East Coast, including in New England and the middle Atlantic, and in the Great Lakes region. One of the most powerful opioids, fentanyl has been around for decades and is still prescribed to fight pain. But it has emerged as a street drug that is cheap to make and is found mixed into other drugs. 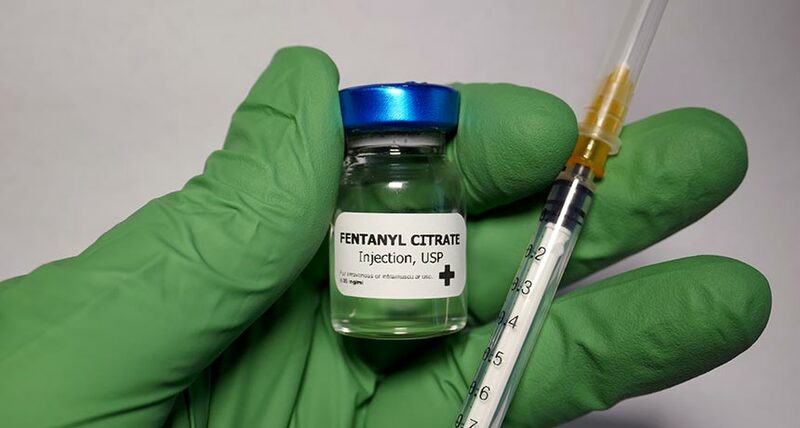 In 2013, fentanyl was the ninth most common drug involved in overdose deaths, according to the CDC report; in 2016, it was number one. Just a little bit can do a lot of damage: The drug can quickly kill a person by overwhelming several systems in the body (SN: 9/3/2016, p. 14).